The Comfo-Back Swivel Counter Stool by Berlin Gardens is a green option for your outdoor counter stool needs. 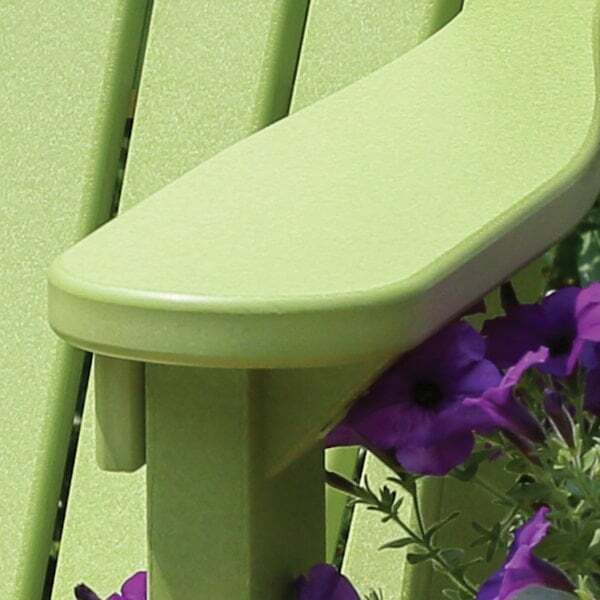 It is constructed of high density polyethylene which is derived from recycled milk jugs. This Comfo-Back Swivel Counter Stool is surprisingly sturdy. 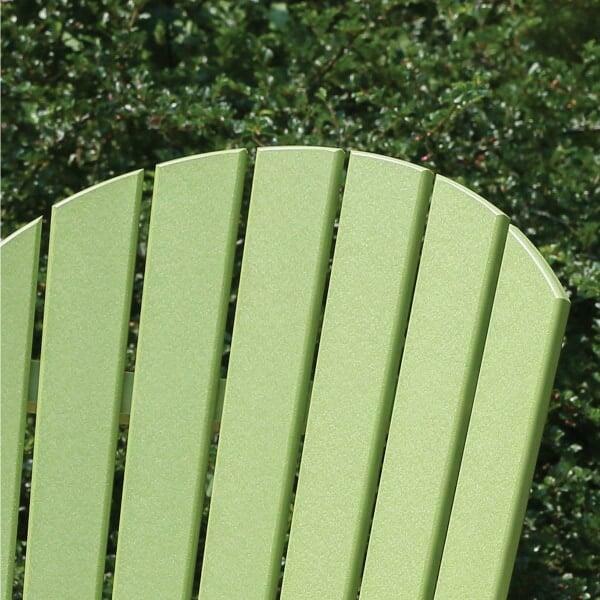 It is weather-proof, infused with UV inhibitors, and is not harmed by chlorine or saltwater. It has a 360 degree swivel mechanism which allows everyone from Junior to Granny easy access. 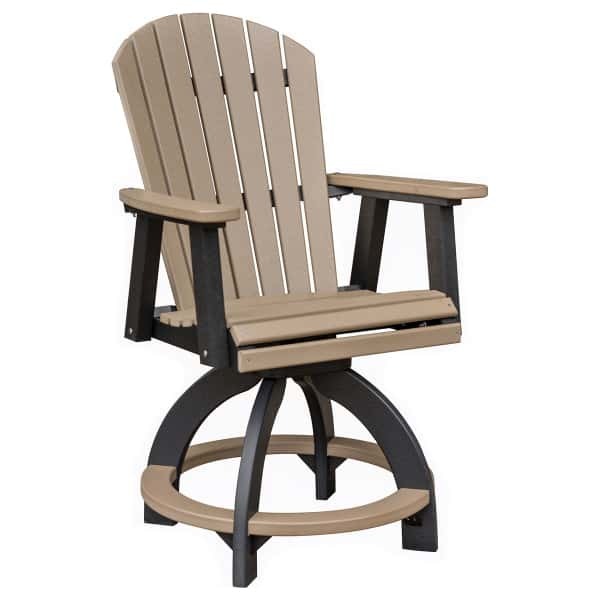 It has a convenient foot rail as well as a rounded seat edge and contoured chair back for your comfort. The Comfo-Back Swivel Counter Stool is available in over 20 colors or color combinations, allowing you the freedom to customize to your liking. Berlin Garden backs all this up with a 20 year warranty.